Restaurant Realty Company is pleased to report the sale of Topwater in Lodi, California. The restaurant for sale was marketed by Restaurant Realty Company and the transaction was completed in September. The terms of the transaction are confidential. Fully fitted restaurant and bar with it's nice exposed brick and high ceilings and historic Lodi atmosphere. Extremely low rent of only 0.83 cents per sq ft makes this business opportunity an attractive proposition. contact information so you can discuss this opportunity in more detail. 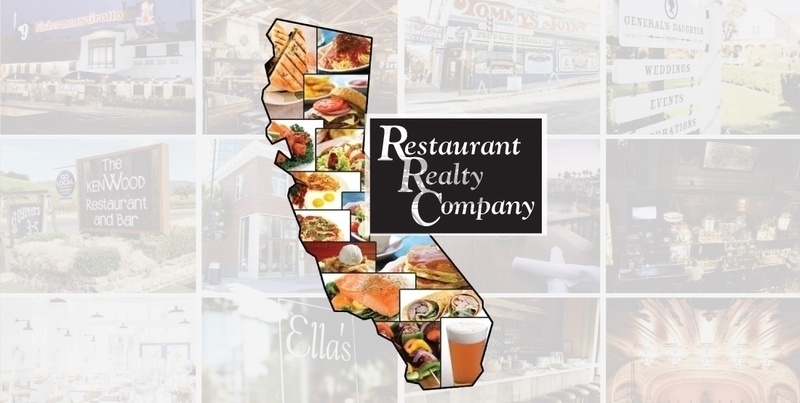 If you are interested in buying or selling a restaurant in Lodi or leasing a restaurant space in Lodi or anywhere else in California, please contact Restaurant Realty Company. Restaurant Realty specializes exclusively in the sales, acquisitions and leasing of restaurants, bars and nightclubs. Our listings include restaurant real estate, restaurant related businesses for sale, restaurant franchises for sale, and restaurant space for lease. If you are ready to sell a restaurant, bar or nightclub in Lodi or anywhere in California, please contact us to start packaging your listing for a successful sale like the former owners of Topwater.